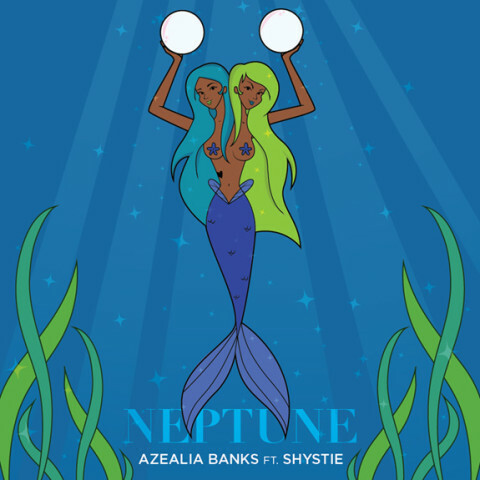 Azealia Banks brings her ‘Mermaid Ball’ to LA! 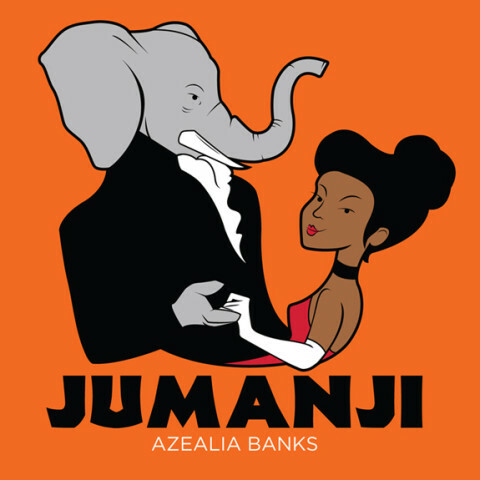 Azealia Banks releases ‘Fantasea’ online … FOR FREE! 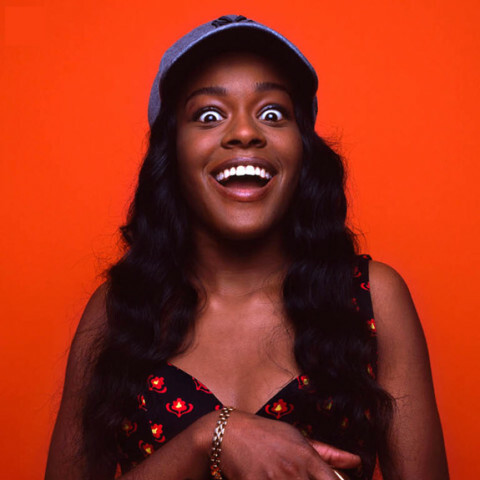 Azealia Banks: Performing at the Met Gala?